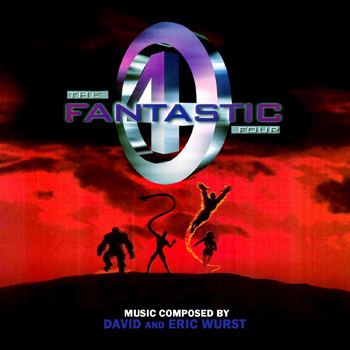 Posted on April 5, 2012, in David Wurst, Eric Wurst, UNRELEASED and tagged Fantastic Four 1994, Fantastic Four Soundtrack, Roger Corman Fantastic Four, TSD. Bookmark the permalink. Leave a comment.